South Africa is arguably one of the most culturally diverse countries in the world. Rich influences of cultures from around the globe are ever present in each and every South African’s lifestyle. It’s no surprise that you could quite happily find yourself immersed in the sights, sounds, smells and often unexplainable feelings that each city has to offer. The climate in South Africa is, for the most part, very pleasant and the weather doesn’t often put a damper on your plans. The rainy season is typically from September to April, however, Cape Town sees the worst downfall from June to July. Boasting a beautiful diversity of coastal regions, vast expanses of mountains and prosperous winelands and farmlands, South Africa is a welcoming threshold for comfortable living. With the flawless combination of summer’s most desirable weather fast approaching and the numerous wine routes that offer a delightful day out, we’ve identified some of the top restaurants and wine estate destinations in South Africa below. One of the loveliest breaks in any person’s day is when we have to stop whatever it is we are doing for a second and take a moment to appreciate the enjoyment of feeding ourselves. Whilst many people merely eat on any given day for the sake of needing to, we should regularly take a moment to use basic need to spoil ourselves. Eating for the pure delight of an explosion of sensations on our palette. Whilst you may, at times, admit to being a fan of a quick trip to the local Spur, an exceptional diversity in culture means a variance in the preparation of food and the styles of cooking we are able to enjoy here in South Africa. Amongst many delectable others, you’ll find African, Asian, Cape Malay, Chinese, Italian, French, Greek, Mexican and Thai cuisine that are all worth taking a moment to appreciate. For a dining experience that will have you putting up Italian flags and singing Fratelli d Italia, you should visit Posticino. This Italian icon in the heart of Sea Point, Cape Town, has a loyal following of locals in the area and sees frequent visits from tourists. Those that know of Positicino’s prodigious experiences will surely rave about it. Enjoy a relaxed ambience in this trendy restaurant and a fair selection of pizza, pasta and vegetarian dishes. Other notable mentions for Italian dining include A Tavola in Claremont for being a spot to pop in quickly and its ease of access; Andiamo in De Waterkant for its bustling ambience and deli selection and Borruso’s in Kenilworth for its relaxed environment and unsurpassed pizzas. There is certainly more of an influence on our culture from the Chinese marketplace in recent years. Arguably, Mandarin will become one of the more commonly heard languages in our cities in coming months. In a similar respect, Chinese restaurants are increasingly more common. Mainland China in Claremont is a lovely and cosy establishment tucked away just off the Main Road. They offer a stunning buffet – you just have to try the egg fried rice and crispy chicken! A full sushi menu is, of course, a given. You will also find great value for money in this relaxed traditional establishment. 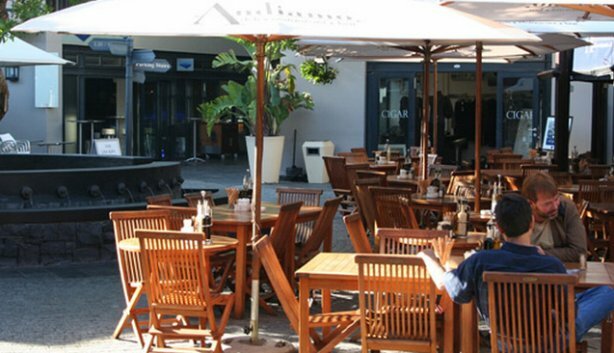 Other notable mentions for Chinese dining include Yellow River in Monte Vista for its unpretentious and authentic feel, however, it should be mentioned that they are not licensed; and So Yum in Hyde Park, Sandton for its incredible interior décor, chic ambiance and variety of choice. If you’re really looking to treat yourself or your company, you may consider one of these trendy cosmopolitan restaurants. 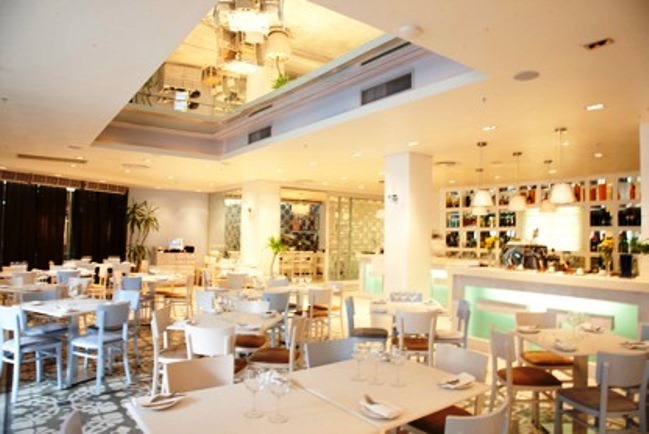 Rocca in Green Point is best described as an elegant and contemporary establishment that boasts a cool and soothing interior. You won’t be disappointed with any selection from the menu and true Mediterranean cuisine will serenade your senses here. Be sure to try one of their cocktails. Seasons in Hermanus is an ideal stop when visiting this beautiful coastal area. An upmarket establishment, chef pair, Anli and Andre van Vuuren head up the team at Seasons. You’ll feel welcome and at ease as soon as you step inside, and the Asian and German influences on the menu make a nice touch too. 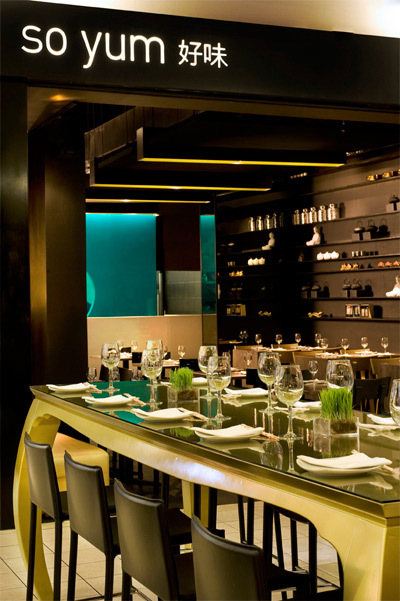 Dieu Donne is based in the Franschhoek wine region and features contemporary dining, with lunch and dinner on offer. Some say Franschhoek is the culinary capital of the country, some say the wines are exquisite, we say, you just have to try Dieu Donne to experience this for yourself. The Drakenstein Mountain makes a stunning backdrop to the wine farm, where you can choose from a selection of extensive menu and wine pairings. Fresco style dining can be enjoyed here too and the whole family is welcome as they also cater for children. Take a moment to taste the beer at the micro-brewery, where you are invited to taste the beer that the farm yields. 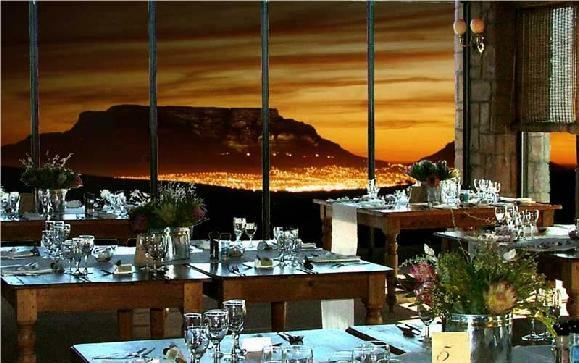 Dieu Donne is also a prime wedding and function venue, much like Bloemendal Restaurant in Durbanville. An absolutely stunning venue found on one of the highest hills in the Northern Suburbs. A mere look at the view and interior of this establishment should leave you wanting more, or grabbing the nearest phone to make a booking. Evenings are often coupled with guest speakers, dancing and music and you’ll be treated to a buffet, deli and classic South African cuisine. 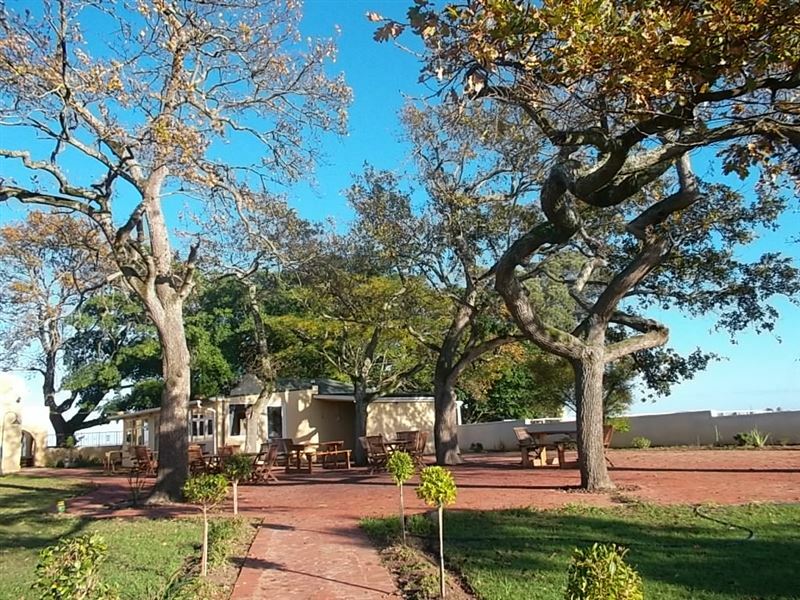 Also known as the “Klawervlei” farm, this old manor house is now home to a cosy, country, contemporary restaurant. Sit under the shade of Oak trees and enjoy the tranquillity of this little establishment offering Tuscan and Italian Cuisine that can only be described as sensational. Choose from a variety of affordable wines to pair with your lunch or dinner as you take in your surroundings. Durbanville Wine Route is a definite must for those looking for a trip along the wine route valley. Open your eyes to vast flourishing vineyards, home to many award-winning wines. There are 12 wineries in the area, each with its own fine dining restaurant or country kitchen. Farms along this route include amongst others Bloemendal, Durbanville Hills and Nitida; where you can usually find a good buffet breakfast along the way. Nitida is a farm in Tygervalley, where tables are available for picnics during breakfast or lunch. The menu is touched with Mediterranean flair and you are able to relax in a café style ambiance. Wherever you choose to Wine and Dine this Summer, Nitida is definitely the last one to add to your list of Summer have-to-do’s.